Me and a mate I visited in Bathurst went to Batemans bay for a 500 m fly shoot in 2014! Probably not to far from you Finnscout? Hi RedTop, Loose was a good description mate, it could only really mean one thing ! The collars are a good thing, lost or exhausted dogs can be found with relative ease. a growing problem in our forests and farmland areas. Stefan.K skrev: Me and a mate I visited in Bathurst went to Batemans bay for a 500 m fly shoot in 2014! Probably not to far from you Finnscout? That's my local Stefan ! What did you think of it compared to at home ? The black one was a suprise for the afternoon. Does Sako have a special place in the hearts of Aussies? I seem to recall that you're not the first one from down under to mention Sako favourably. And indeed they are great rifles, so it is quite understandable to like them. However, Sako is a rather small manufacturer on the opposite side of the Earth, but perhaps they made a big export push and made a name for themselves? over by my those that appreciate the old world skills of the Sako gunsmiths. 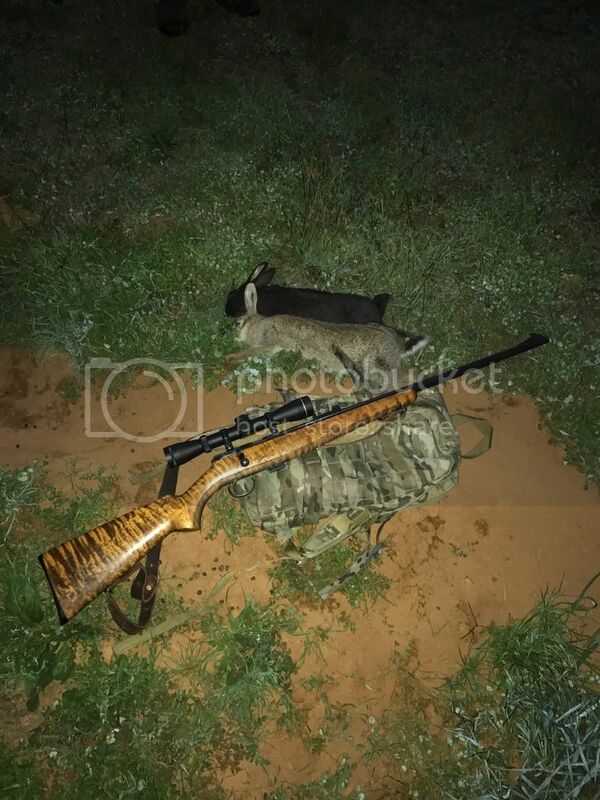 Sako earned their reputation early on in Australia with well made rifles that were accurate 'out of the box'. 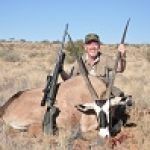 This certainly appealed to professional shooters and recreational hunters alike, but when every shot counts for a professional shooter, the Sako rifle was the standout. When there was an extensive market for fox skins in the 70's late 80's, a Sako in .17 Remington was the tool of the trade. with a stainless steel barrel. These barrels were also available as a replacement part. Not particularly deeply dug into the sako swamp but following this thread with some interest anyway. Always interested in hearing about hunting in other parts of the globe. I mostly hunt wild boars and waterfowl. Hi there! Nice to hear that you have a passion for Sako rifles. I come from Finland as the Sako does and all my rifles are Sako or Tikka although I have a Valmet (also Finnish) combi pipe to my shotgun. It would be had to tell everything that sako means to me - but it is a lot (my uncle woks for them and etc.). 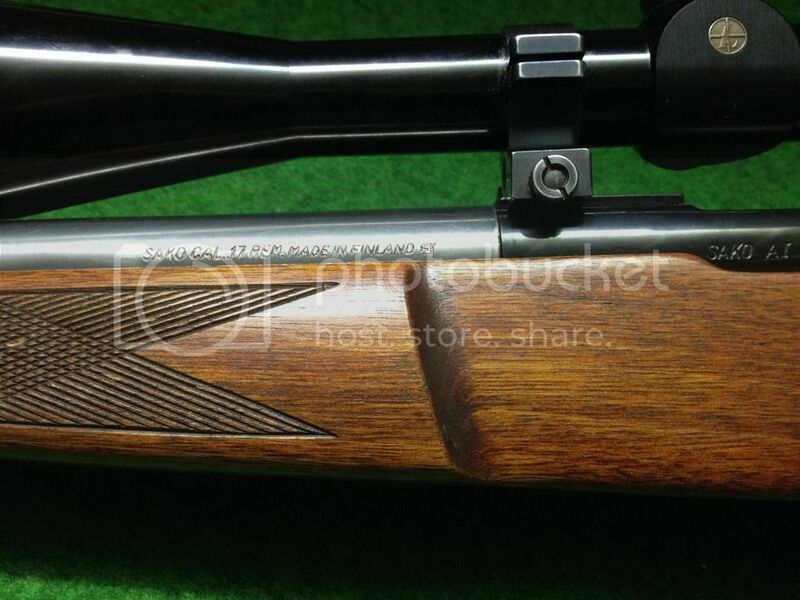 My own favorite is a 60 years Sako 222 rem, which I use for all kind of birds, hare, fox, seal and roedeer. I would use it for white tailed deer as well if it was legal. Ihope I´ll never have to shrinkdown my weapons to six like in Sweden, but if I was, I shure would leave me my Sako rifles in calibre 22., 222 rem and 308. Then probably a couple of Valmet shotguns and something else. Take care of yourself and your Sako. Hi guys, I haven’t visited here for a while so nice to see a few new replies ! Love my Sakos Keffe1, I’m deep in the swamp ! FiskGunnar, feel free to post any pics of your Sakos in the ‘mother land’ ! I hope to get over there one day and enjoy some Sako and Finnish custom. 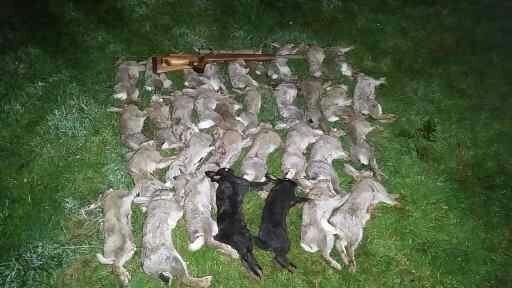 Nice haul of rabbits there Velcro Fly ! Still a few black ones getting about in my patch, but no green grass like that at the moment. Very dry here. Here is a pic from a little while ago, a nice Fallow Buck and an L579 .243. Ours seldom get that Big. Senast redigerad av Velcro Fly 19 sep 2018, 15:34, redigerad totalt 1 gång. [quote]FiskGunnar, feel free to post any pics of your Sakos in the ‘mother land’ ! I hope to get over there one day and enjoy some Sako and Finnish custom. I´ll try to post a Picture or two some day! You are very welcome! If you show up here I´ll see if it is possible to arrange a visit at the Sako factory. Anyway we will go hunting! Finland is - ecxept for Sako - known for their knifes (puukko). Every finn carries a puukko (at least one!) all the time - well some people leave them beside the bed when they goes to sleep. Senast redigerad av FiskGunnar 20 sep 2018, 13:19, redigerad totalt 1 gång. I didn´t figure out how to load up the picture in the message, but there are two pics below the link. This morning. A black grouse and my 222 rem Sako "Lyyti". This is rhat most of the Finns use this caliber for (grouses). I have used mine also for hare, roe deer, seal and predators like fox, badger and racoon dog. Ihave to say that I like the wepon very much, it is light to carry and nice to shoot with, with a typical Sako smooth firing. This gun was (if I remember correctly)made between 1958-1961.